This reading is in German. 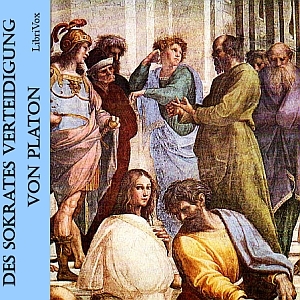 An English version is available: The Apology of Socrates. A French version is available: L’apologie de Socrate.